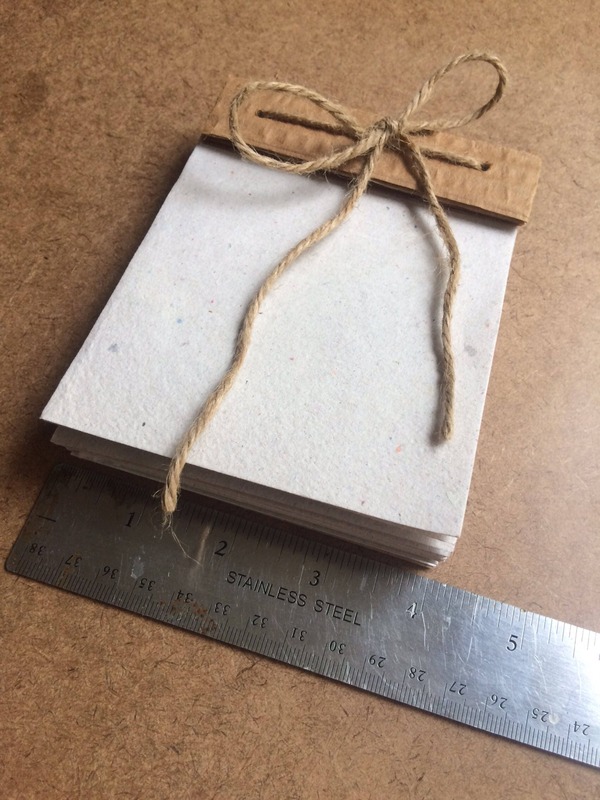 This listing is for one 25 page (50 writing sides) notebook measuring approximately 4x5 inches. 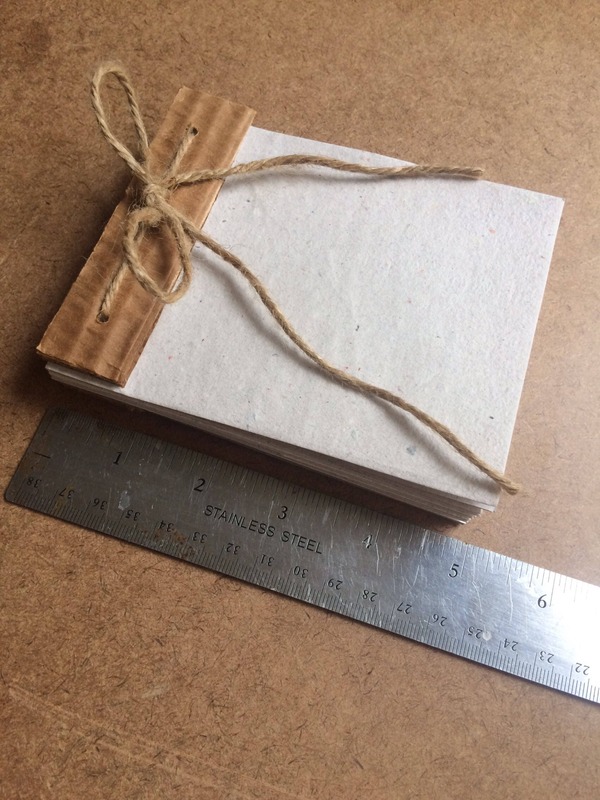 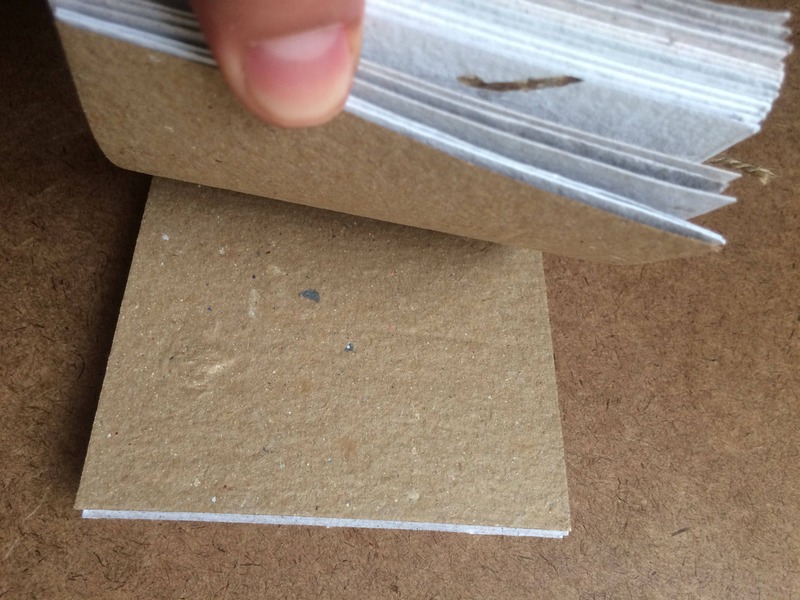 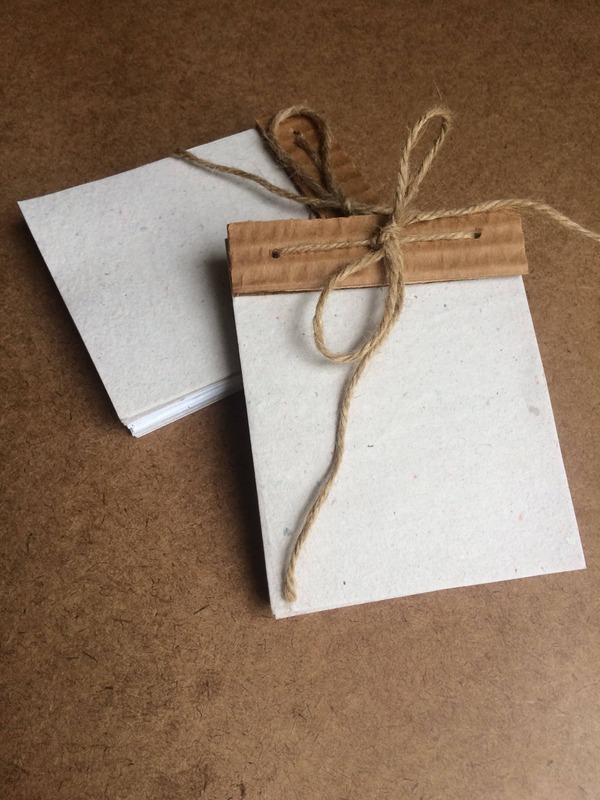 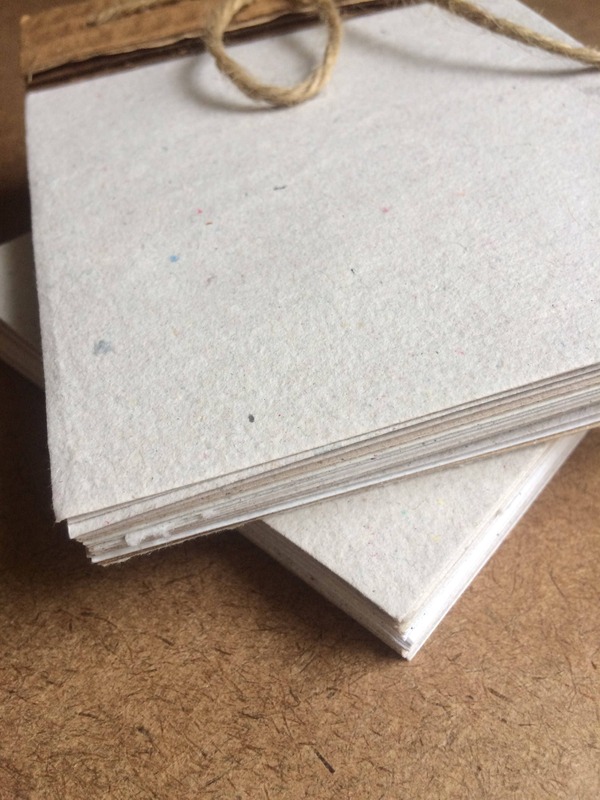 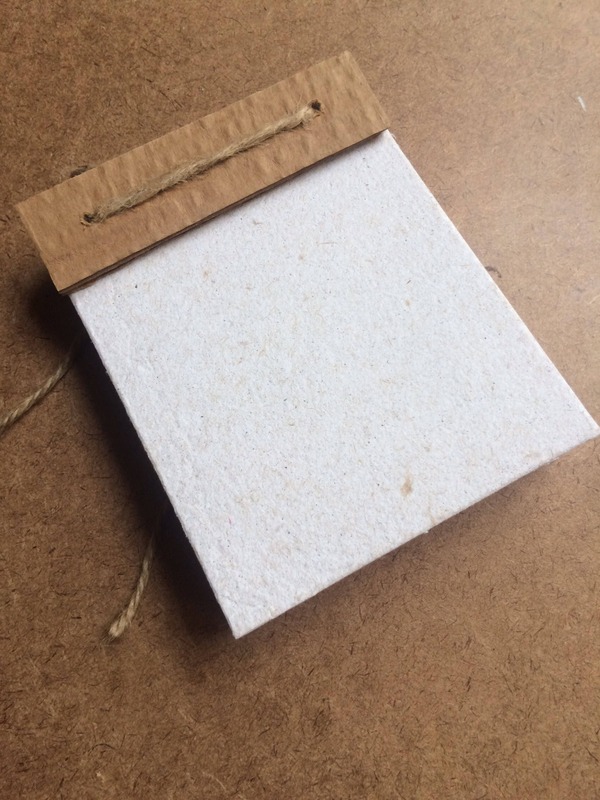 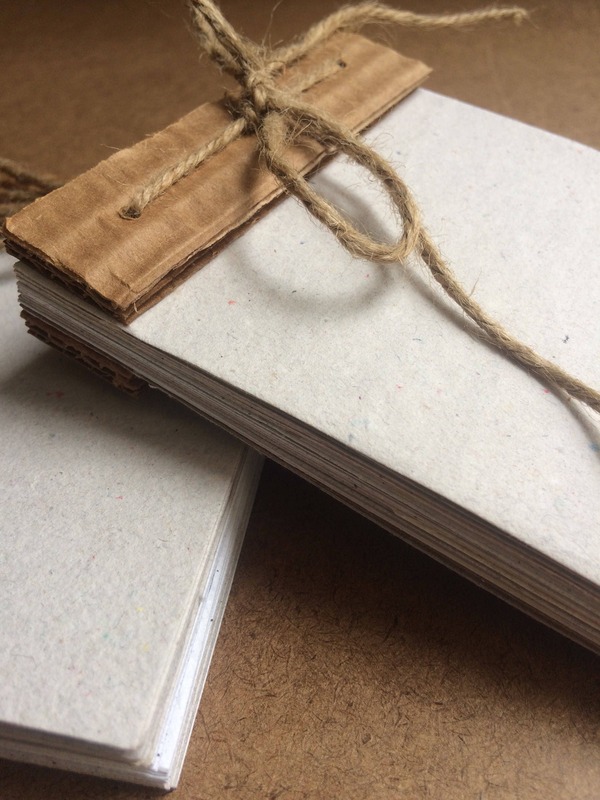 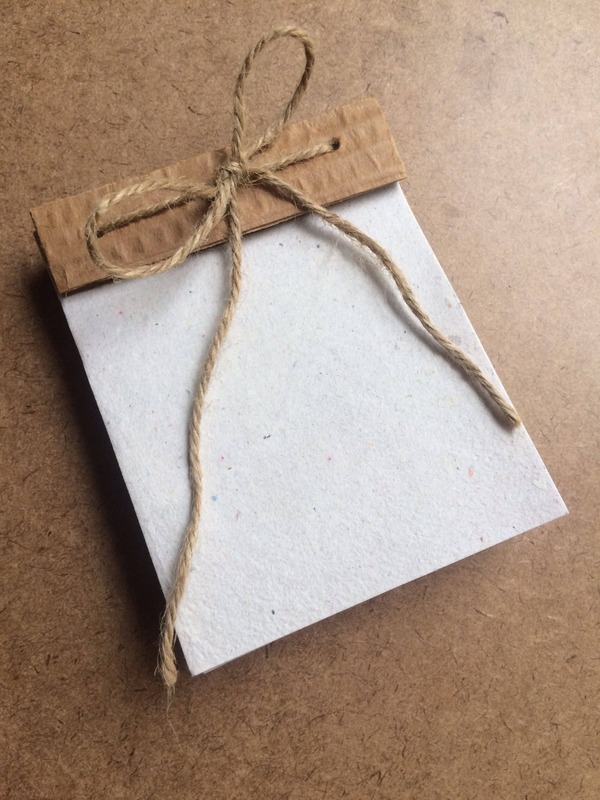 These notebooks are made with imperfect sheets of neutral paper, scrap cardboard, and jute twine. 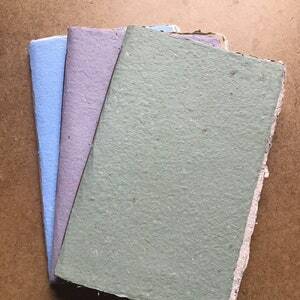 (may have wrinkles, discolorations, small weak spots, or a nicked corner or edge). 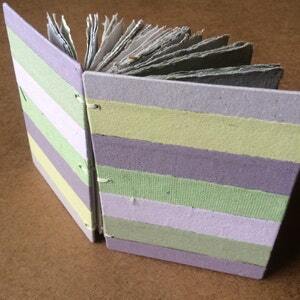 I offer discounts for ordering multiple booklets. 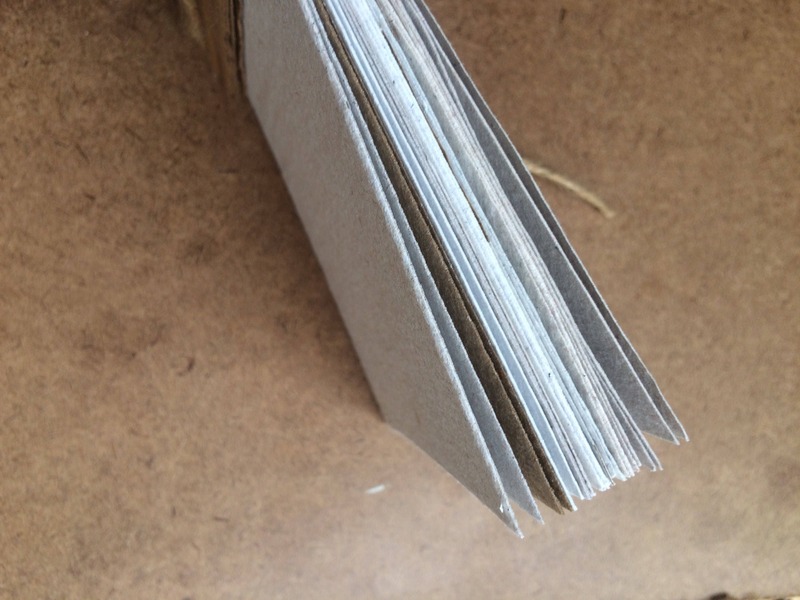 Just select multiple quantities from the drop down menu. 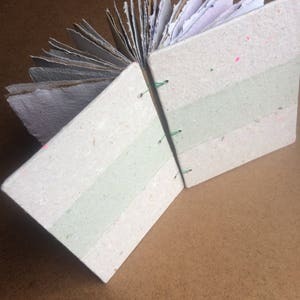 Love the look and the paper quality is fantastic! 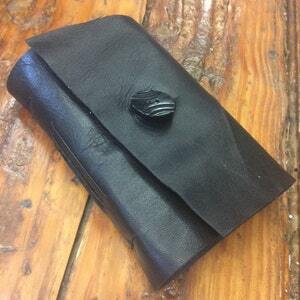 I'm very pleased with my purchase and this shop.